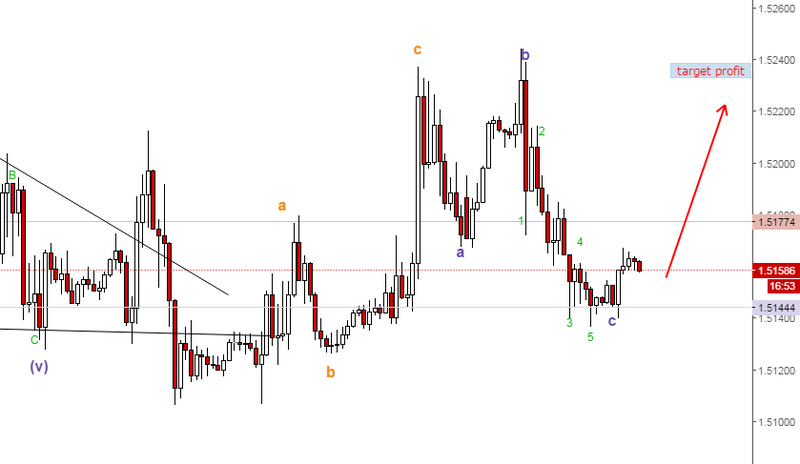 my elliot wave analysis on GBPUSD shows that the price will going to make a new wave direction. this is because of the elliot c wave of the 3 wave was completely formed. other than that, the morning star candlestick formation on the 240 chart will make a great confluence on the decision.there are also some rejection show by the previous candle on the support area. the target profit will be on the area of 1.5230.